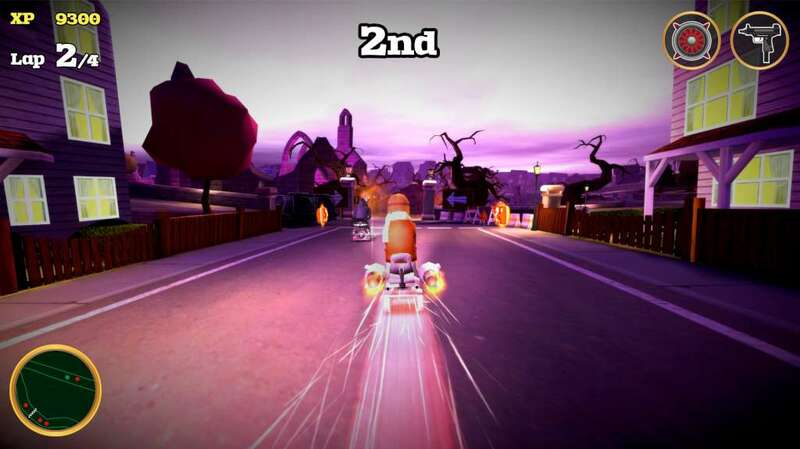 Players must battle it out against The Grim Reaper and other competitors over a 13 race Championship, where only the most skilled racer will survive. There are 4 distinct areas within the Sunny Pines Retirement Community, each featuring it's own mini tournament in which your rank against other competitors will ensure you progress to the next stage; however finish bottom of the pile and the Reaper gets to take your soul. 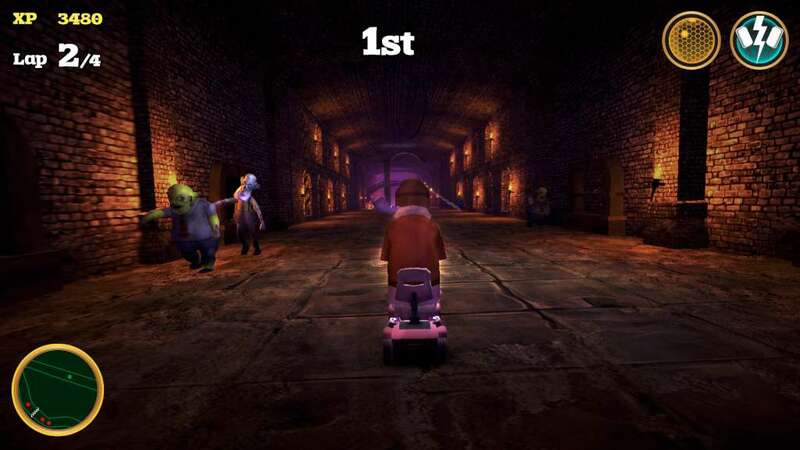 The final race takes place over each of the 4 areas in a straight shoot to between you and the Grim Reaper. 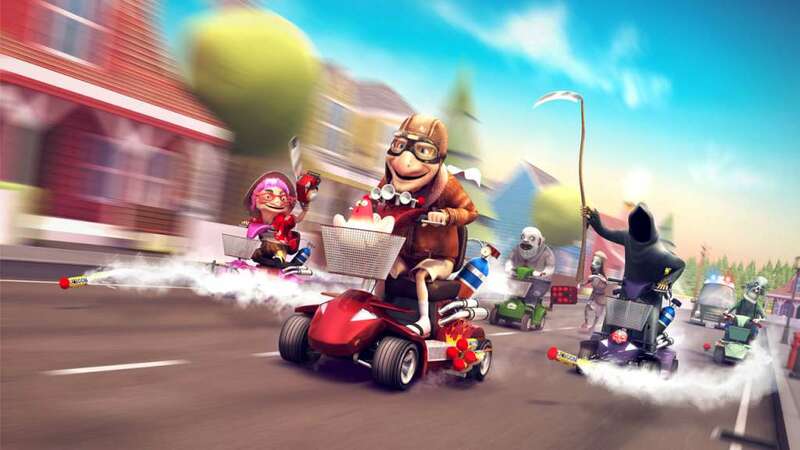 Race and battle against the Grim Reaper and his army of monstrous zombies. 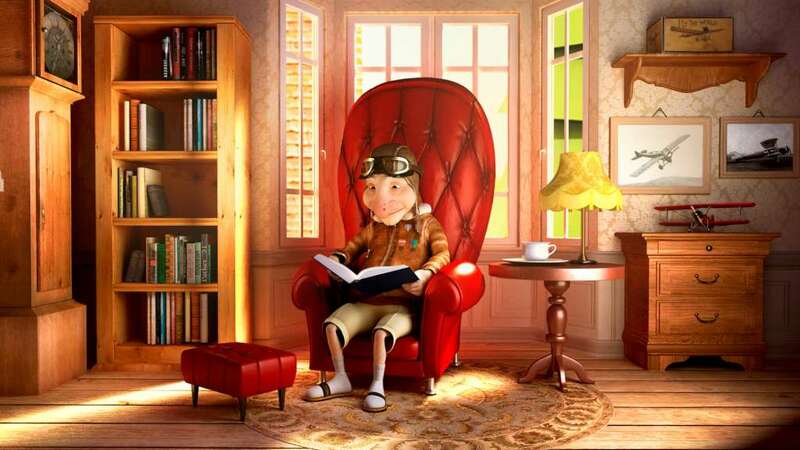 Select one of the 7 quirky retirement village residents to save. 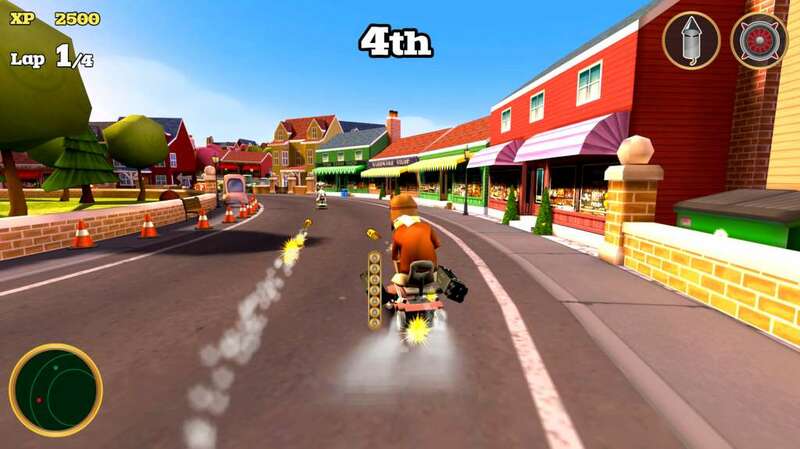 Earn coins to customise and modify your mobility scooter. Online Multi-player gameplay experience (available in full release). Split Screen two player local versus mode (available in full release). 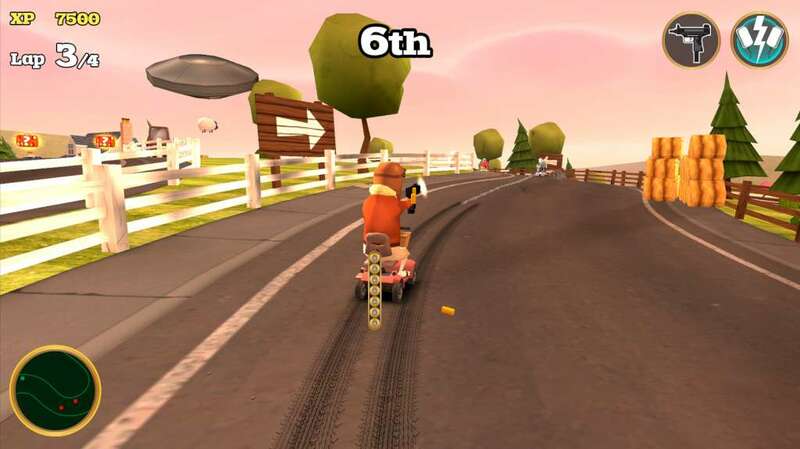 Time Trial Mode (other game modes to come in full release).